Why Dont We finally takes over as the king of the hill with 8 Letters at no 1. The Vamps is at no 2 with Just My Type and Ariana Grande, woot woot, lands at no3 with Breathin. 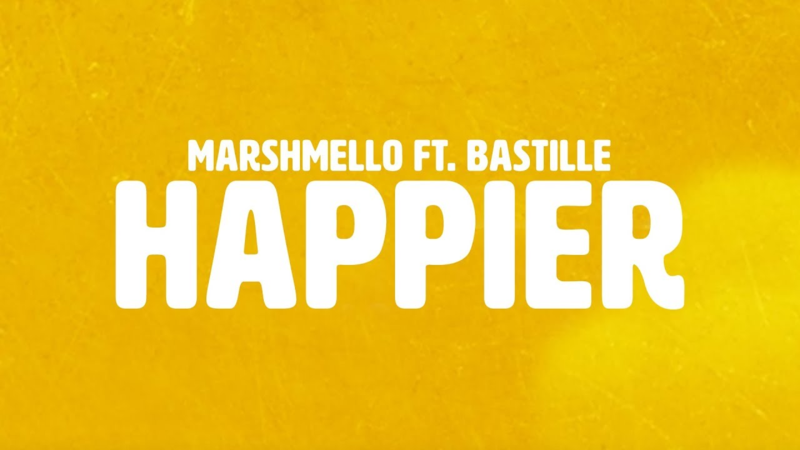 Marshmello and Bastille manages to keep it at no 4 with Happier and good job to Shawn Mendes, keepin it real ast no 5. 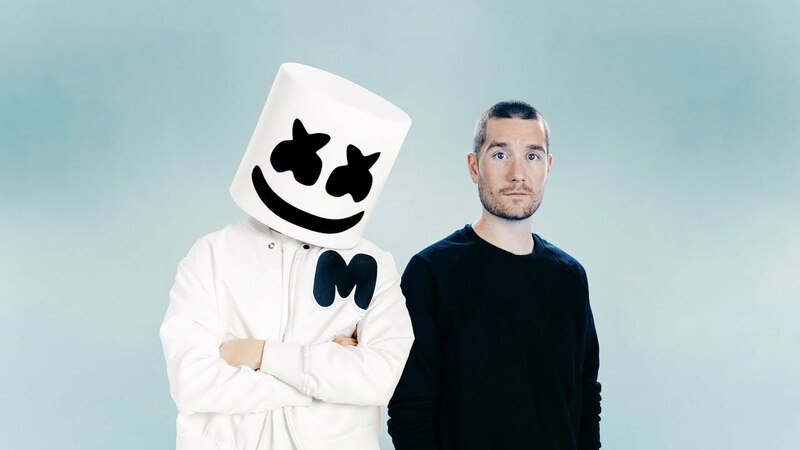 The MarshMello and Bastille tandem are the happiest with Happier at number 1. 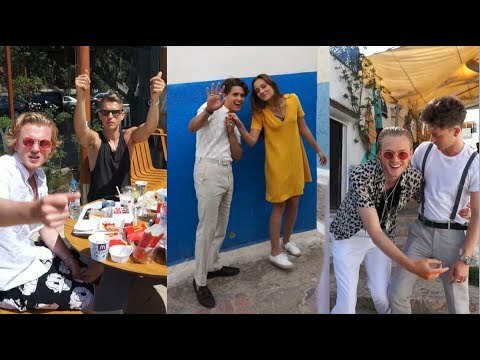 The Vamps comes in at no 2 with Just My Type. Why Dont We sings their 8 Letters at no 3. Ariana Grande keeps it Breathin at no 4. While Shawn Mendes is not so Nervous at No 5.